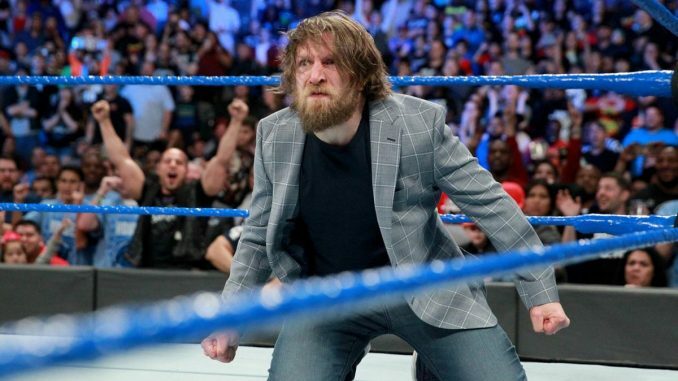 The news of Daniel Bryan’s medical clearance led to SmackDown Live having its most-watched episode of 2018 and the second highest since the brand split in the summer of 2016. Tuesday night’s episode from Dallas averaged 2,888,000 viewers on the USA Network and was up 4.2% from last week. Since splitting the rosters in July 2016, SmackDown has only topped this week’s number once prior and that was on April 11th, 2017, during the “Superstar Shakeup”, which did 3,105,000 viewers and is the only post-brand split episode of SmackDown to top three million viewers. News of Bryan’s medical clearance by the WWE was announced earlier in the day by the company itself and led to enormous engagement online throughout the day and built up significant interest for Tuesday’s episode as they announced that Daniel Bryan would speak in the opening segment of the show. The large audience was used to shoot a big injury angle with Bryan at the close of the show with Kevin Owens and Sami Zayn attacking Bryan after the two were fired in the storyline.